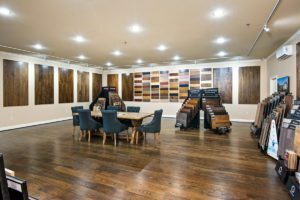 How much does hardwood flooring in Kansas City cost? “Cost to refinish hardwood floors” is a relative term. In my 36 years of installing and refinishing hardwood floors I have yet to see even incredibly talented DYI individuals sand, stain and finish a wood floor with the same outcome as a professional wood floor mechanic. It would also take someone doing it themselves, in most cases 4-5 times longer to do the same amount of installation or sanding and finishing. Professional companies like ours, can re-sand, stain and finish most jobs complete in 3 days. Our products are commercial grade flooring stains and finishes that have a proven track record of decades. You should also know that our products are not available in any retail store, and cannot be purchased unless you are a professional wood floor mechanic. For a 400 sq ft (20X20) room, DYI’ers, using the exact same equipment and material, will spend hundreds of dollars, and days of their time. The outcome will still be of less quality than that of a wood floor professional. You’ll spend days on this project. Not to mention the clean-up, hauling sanding equipment back and forth to the rental location. Plus, imposing on your friends to borrow their truck to haul the equipment. Stressing over which stain and finishing products to use on the floor. You also have to have the right tools to patch or repair splits, nail holes, etc. When installing a wood floor there is also much to know than just having the smooth side up. 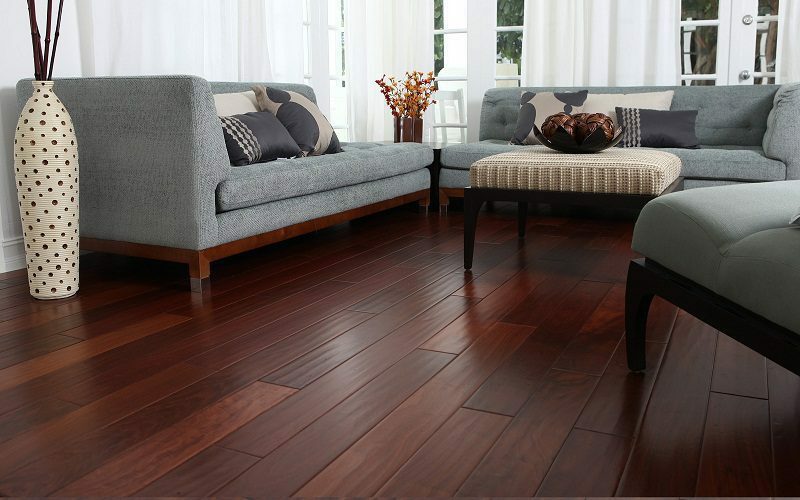 Condition of the environment plays a huge role in the success of wood flooring. You must know the difference between moisture content of the wood flooring and the sub-floor and install only if the proper differences in moisture content meet the wood floor material guidelines or failure is likely. Nailing patterns, expansion gaps and how far to keep end joints apart are also just some of the information needed to have an successful installation. While watching a video on how to do these things can be nice but, not always is the information correct and professionals can make it look easy. When using Armstrong-Citywide to install, sand, stain and finish or re-finish your existing wood floors you get insured professional people to do the work, commercial grade products, state of the art equipment, a guarantee from a company that has been doing only wooden floors since “1962”.